Massachusetts Gov. 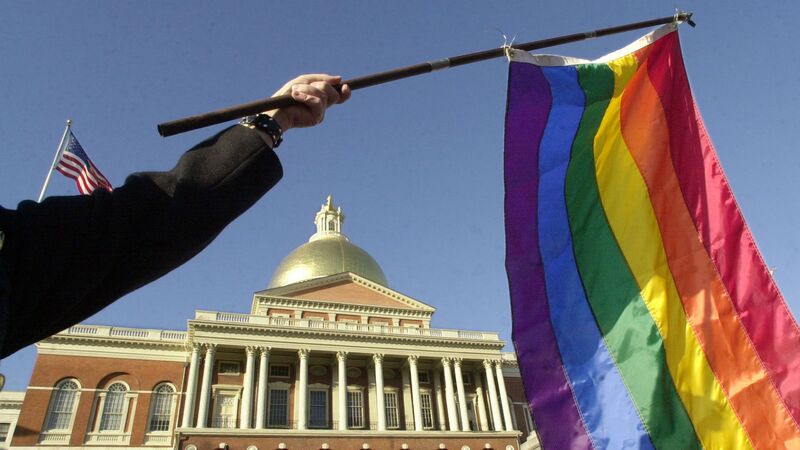 Charlie Baker (R) on Monday signed a legislation into law banning conversion therapy — a practice that attempts to change someone's sexual orientation — for minors in the state, MassLive reports. Why it matters: This makes Massachusetts the 16th state, including the District of Columbia, to outlaw the practice that is widely opposed by the mainstream medical community as both ineffective and dangerous. A 2018 study by the Family Acceptance Project at San Francisco State University found that rates of attempted suicide by LGBT youths whose parents tried to change their sexual orientation were more than double the rate of those who reported no such attempts. Democratic presidential candidate Sen. Bernie Sanders (I-Vt.) said on the campaign trail in Iowa that people convicted of felonies should "absolutely" be able to vote while behind bars, calling on more states to join Vermont and Maine in allowing the practice, the Des Moines Register reports. "In my state, what we do is separate. You’re paying a price, you committed a crime, you’re in jail. That's bad. But you’re still living in American society and you have a right to vote. I believe in that, yes, I do." The big picture: Sanders is the first 2020 candidate to publicly support this idea. Sen. Elizabeth Warren (D-Mass.) recently endorsed enfranchising felons who have completed their sentence, but stopped short of saying they should be allowed to vote while in prison. Currently, Iowa and Kentucky are the only remaining states that impose lifetime voting bans for people with felony records unless the governor individually restores their rights.